The greatest hurdle to change is the first step--the decision to do it. After that, anything is possible. 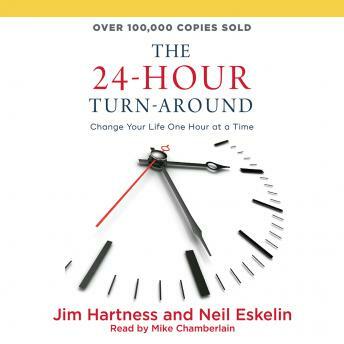 The 24-Hour Turn-Around challenges people to spend one hour reading and contemplating each of the book's 24 short chapters and to make a heartfelt decision to change in the area each chapter addresses. Decisions made in those 24 hours will transform the reader's career, health, relationships, and overall attitude. Topics include improving self-worth, setting achievable goals, controlling anxiety, winning by quitting, making the most of money, discovering excellence, and more.